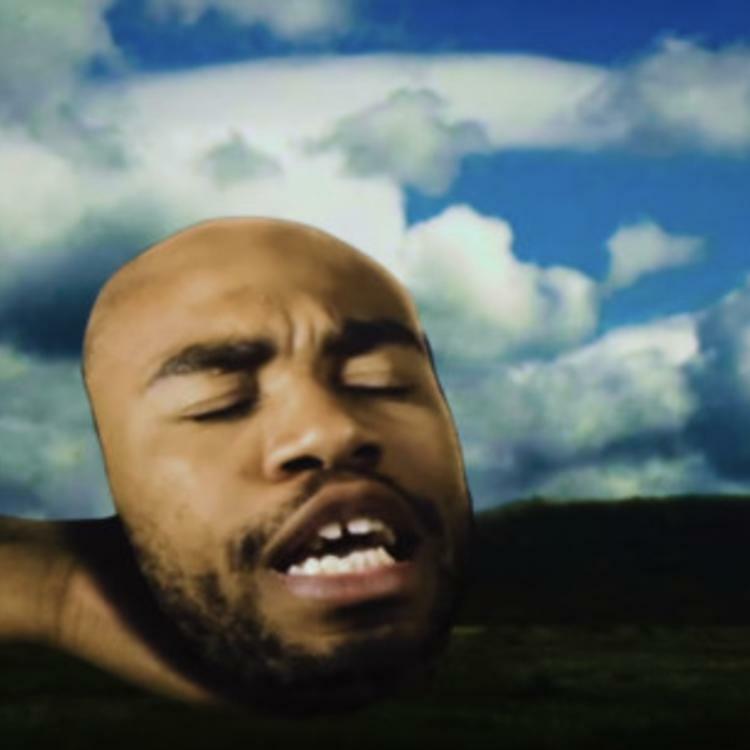 Home>New Songs>Kevin Abstract Songs> Kevin Abstract Releases New Song & Video "Big Wheels"
Brockhampton member Kevin Abstract is back on his solo wave. America's favorite boy band is still very much a factor in the music industry but Kevin Abstract has always relied on his own material to truly get his point across. For the last couple of weeks, Kevin has been teasing the arrival of a mysterious project called ARIZONA baby and although it's still shrouded in secrecy, we may have gotten a few hints as to what we can expect moving forward. "Big Wheels" was released as a video last night, which was titled "THE 1-9-9-9 IS COMING." Alongside the new clip, fans were also treated to a series of possible release dates for future drops when Abstract uploaded a photo reading "11th, 18th, 25th." The future seems promising for fans of the creative artist. Even though we may not know exactly what's going on, new material is being released and that's a great sign. SONGS Kevin Abstract Releases New Song & Video "Big Wheels"